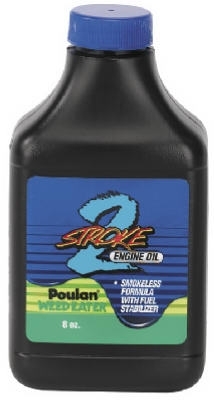 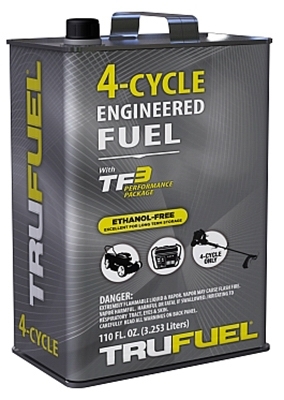 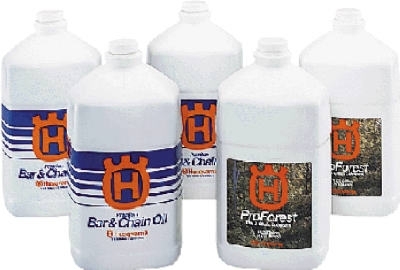 4-Cycle Engine Fuel, 92 Octane, 32-oz. 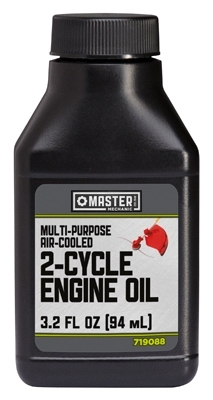 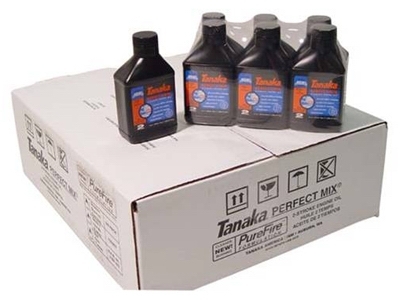 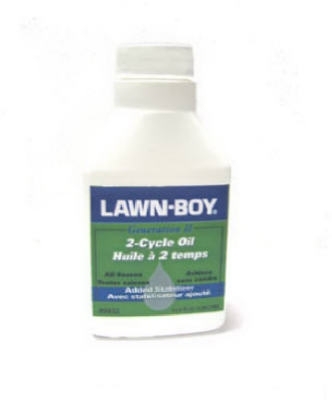 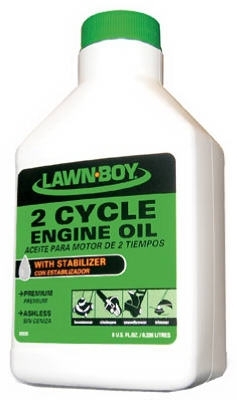 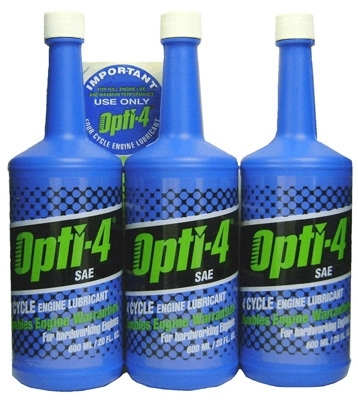 2-Cycle Engine Oil, 40:1, 8-oz. 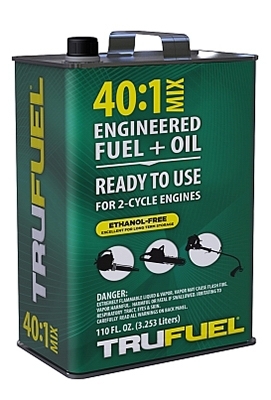 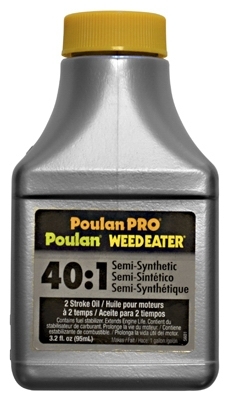 Small Engine Pre-Mixed Fuel & Oil, 40:1, 110-oz. 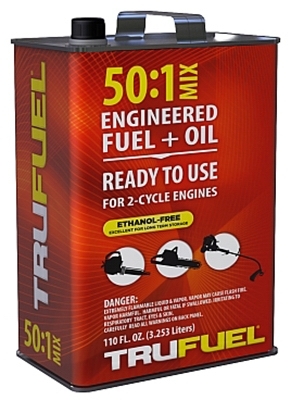 Small Engine Pre-Mixed Fuel & Oil, 50:1, 110-oz. 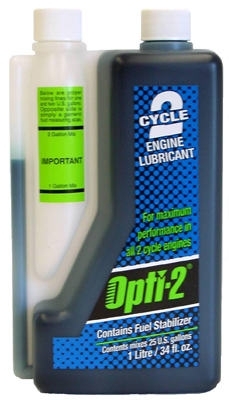 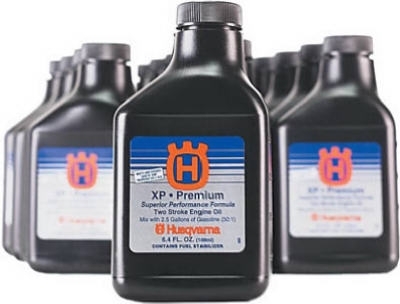 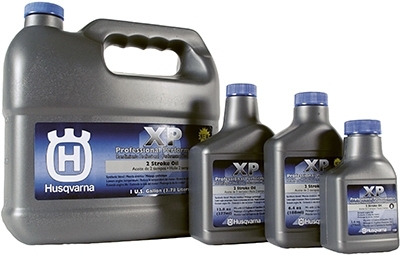 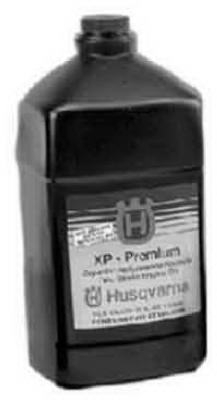 XP Professional 2-Cycle Engine Oil, Synthetic, 2.6-oz. 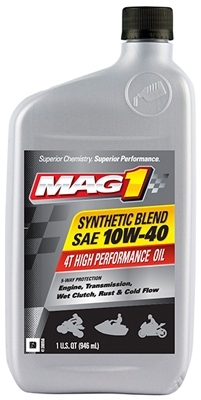 ATV Synthetic Engine Oil, 10W40, 1-Qt.